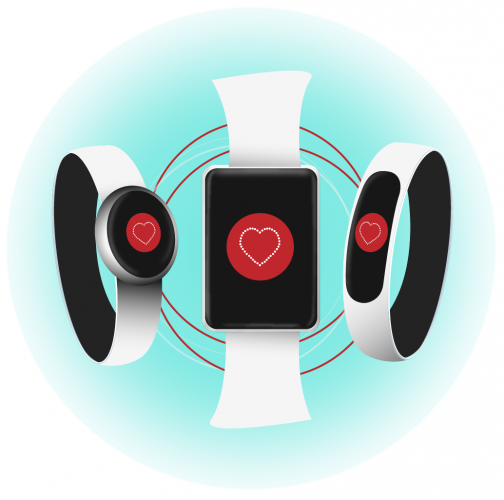 Are you a Wearable manufacturer? Rithmi’s algorithm is so far the only one capable of detecting Atrial Fibrillation through a widely used device, such as sport bracelets and smartwatches, which are provided with a heart rate sensor. By integrating our algorithm you will be contributing to multiply the number of people who monitor and take care of their heart and prevent a very important health problem. You will improve your brand identity, wide your mission and contribute to a healthier and stronger world. Find out about our platform for developers and manufacturers of wearables.